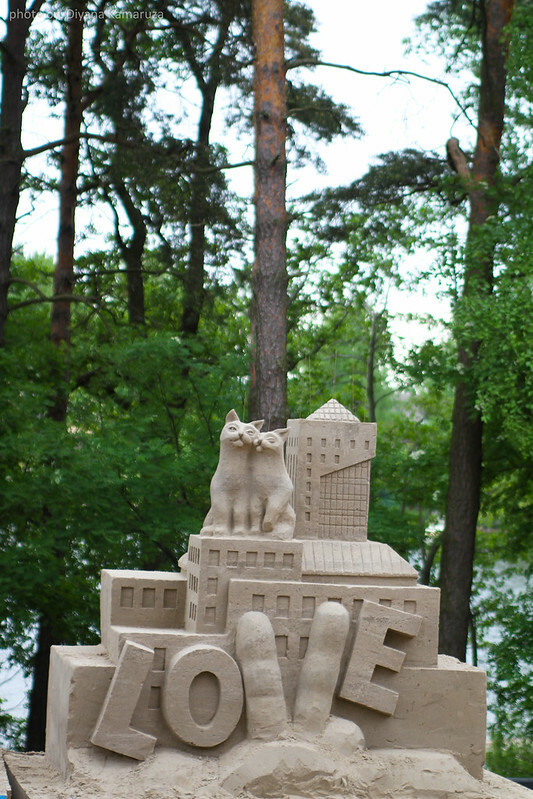 Today is a special day not because there is an ‘Art Meets Sand’ event but, I just got a new family member. My brother just had a beautiful baby girl at Malaysia. It’s sad because I can’t be there to have a visit, but his so sweet by MMS me the picture of her daughter. I’m happy because now I have a niece and today I want to go to the Zoo. 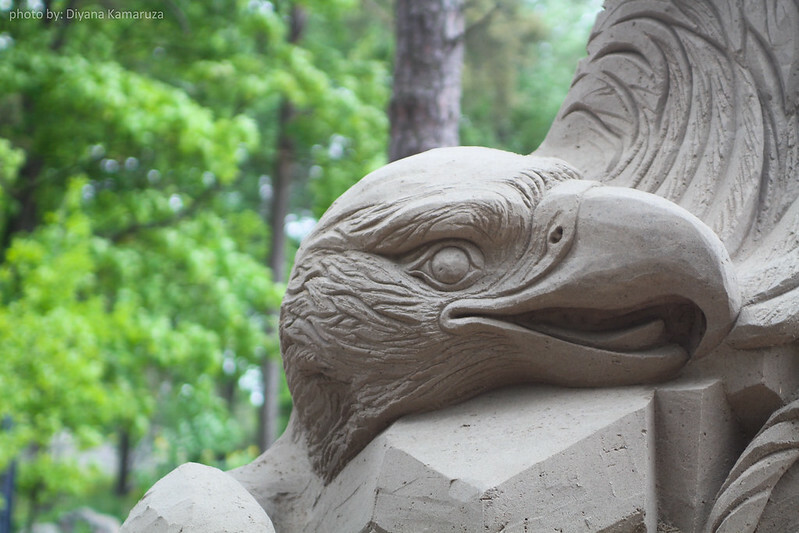 I always want to see how sand sculpting was done and I don’t want to miss this event. The event was held from 6 June 2012 to 10 June 2012. 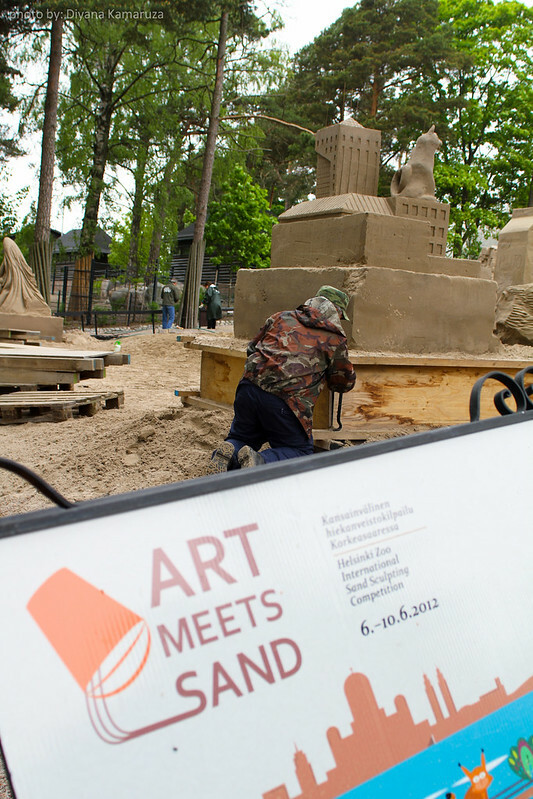 I saw an advertisement about the ‘Art Meets Sand’ event in the bus about one day before, and it’s a last minute plan. 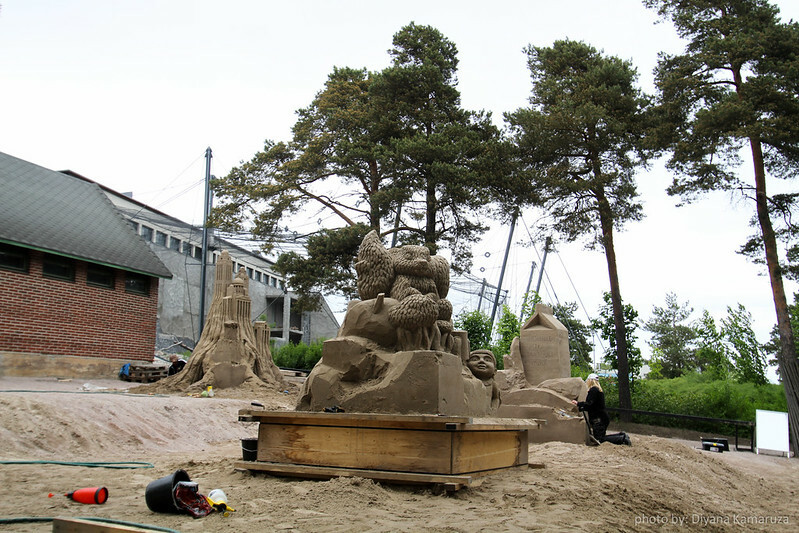 The event is located at Zoo Korkeasaari, Helsinki, Finland and you can choose to get there by land or by water. We went there by land, which means we have to take a metro and then change to bus. 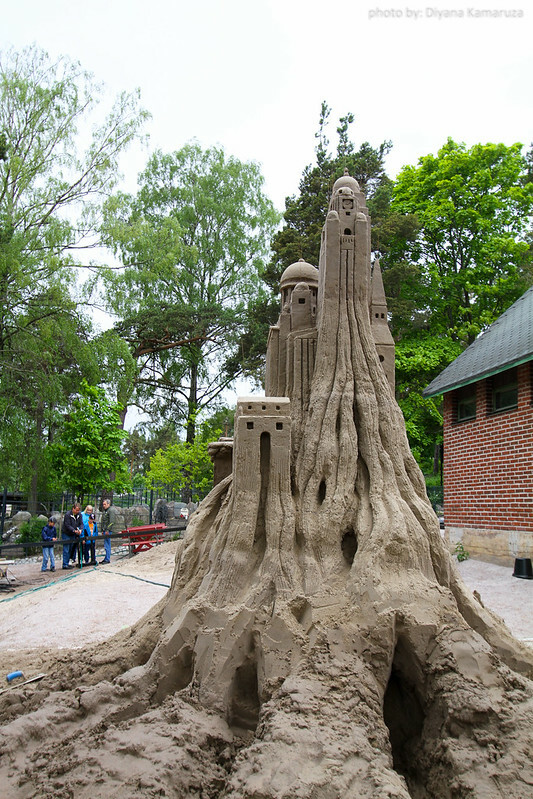 Zoo Korkeasaari is actually located on an island and believe it or not that the whole island is a Zoo. The ticket price is 10,00 Euro for adult by land and there’s an extra charges if you choose by water. There’s a bridge to cross the sea if you went there by land. 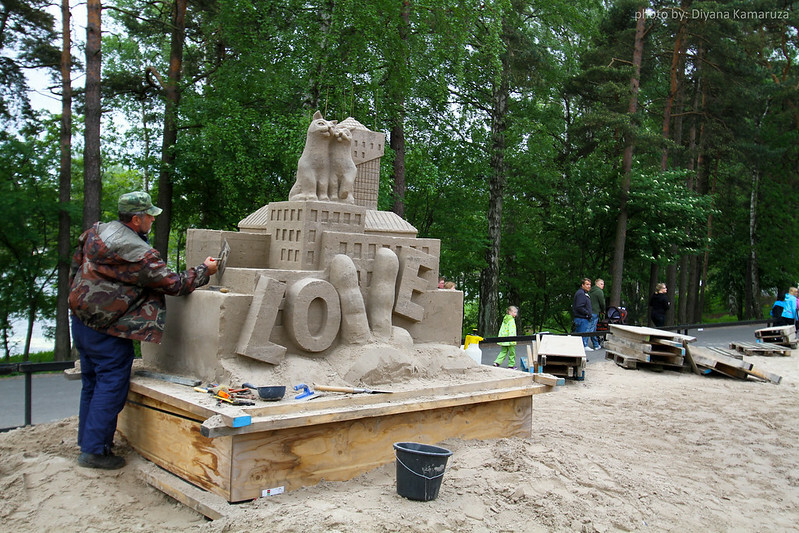 The event is an international sand sculpting competition, and there are about 6 sand sculpting experts participates. The country who’s participating is Russia, Finland, Mongolia, Spain and Canada. There are two candidates from Mongolia. 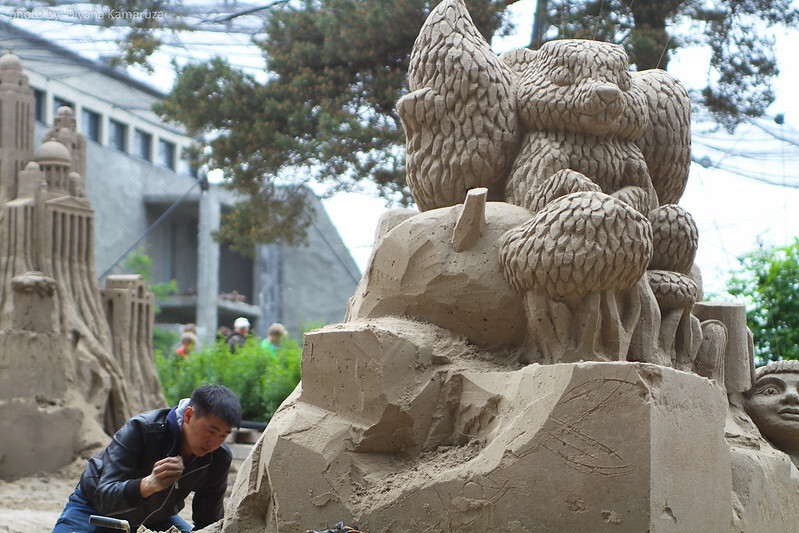 The theme is “Urban Nature - Nature in the past and present”. 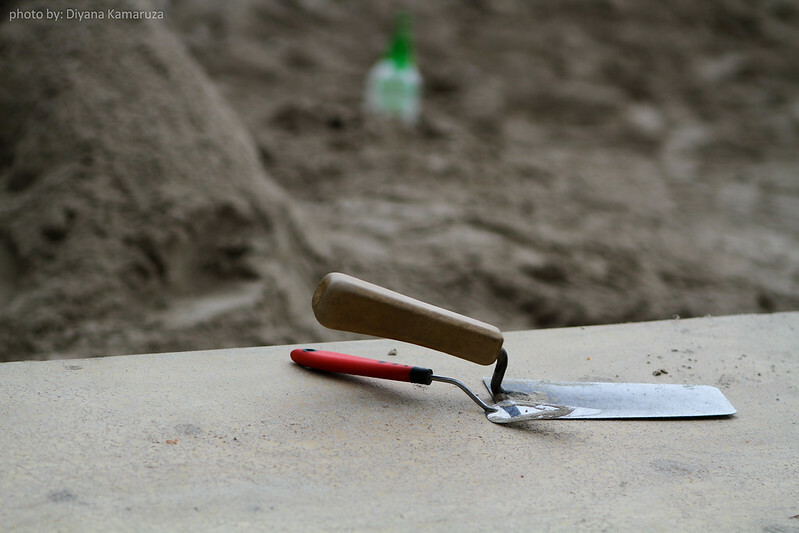 All the participate must finish their work within 34 hours and later the jury will evaluate the sculptures according to their general appearance, artistic impression, technical structure and connection to the theme. 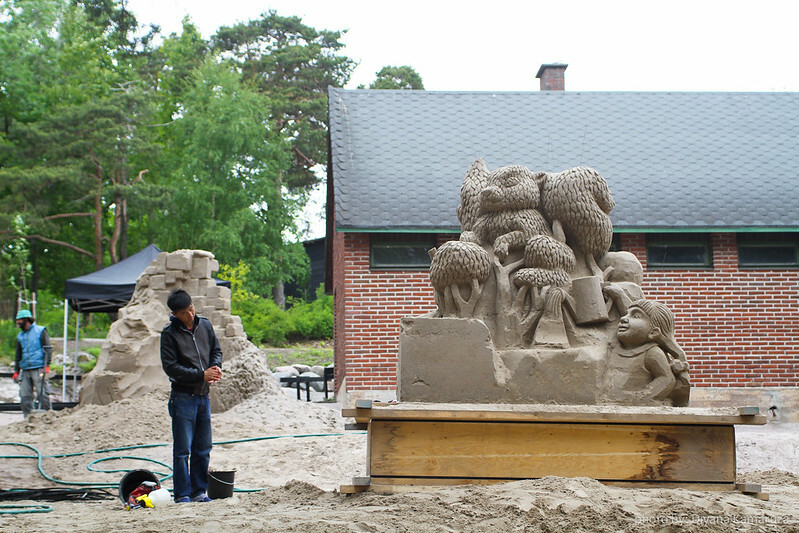 We went there on 9 June 2012 (Saturday), so the sculpting was still in progress. 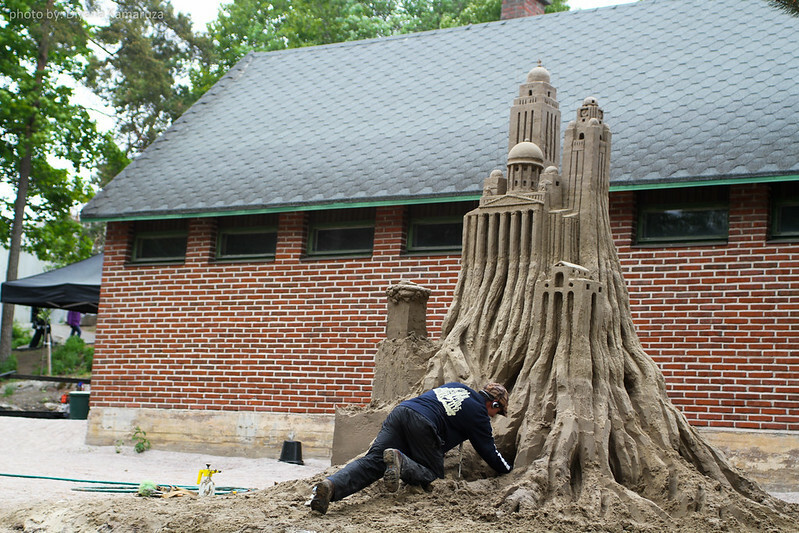 Everyone participate are busy working where some of them are digging, sculpting and doing some touch up. 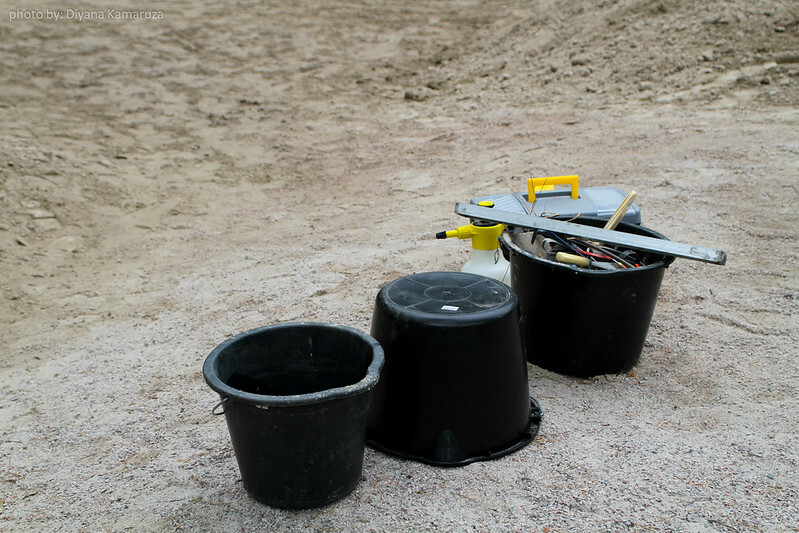 Visitor can vote their favourite sculpture during the event until 10 June 2012. 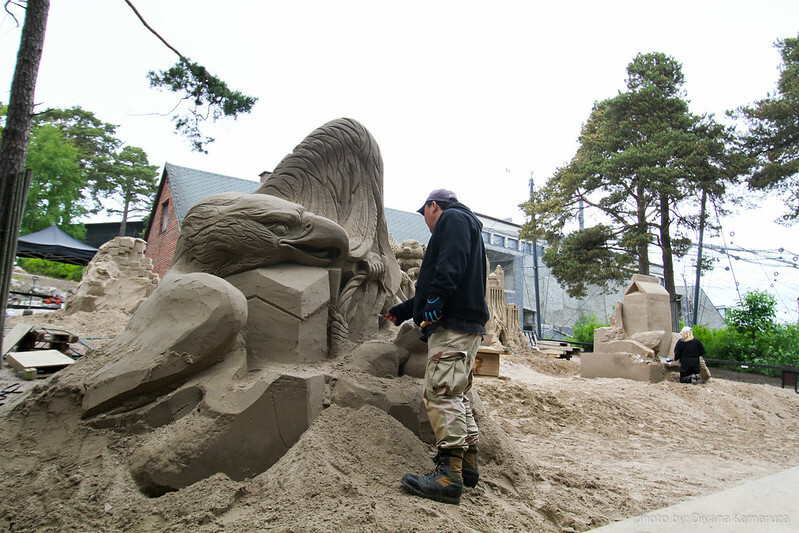 The sculptures will remain on display until the beginning of August and the sculptures will be removing earlier if it gets damage by rough weather. 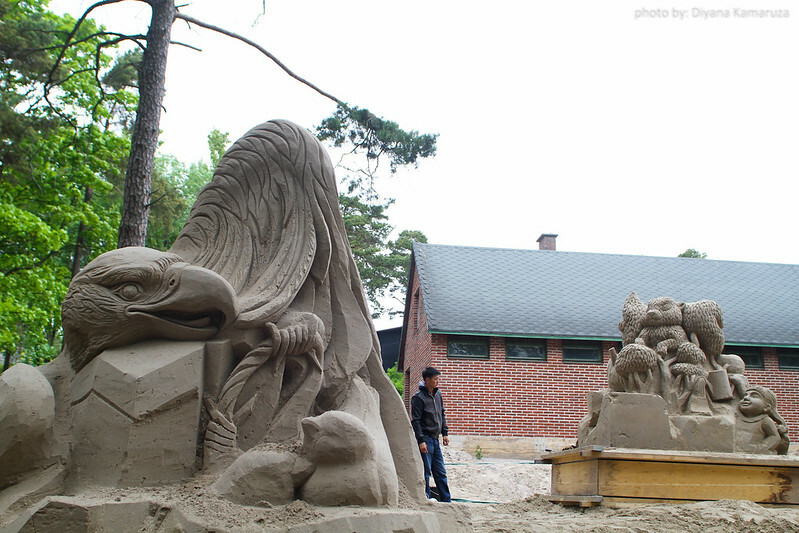 Here are some of the photos, and which sculptures is your favourite? 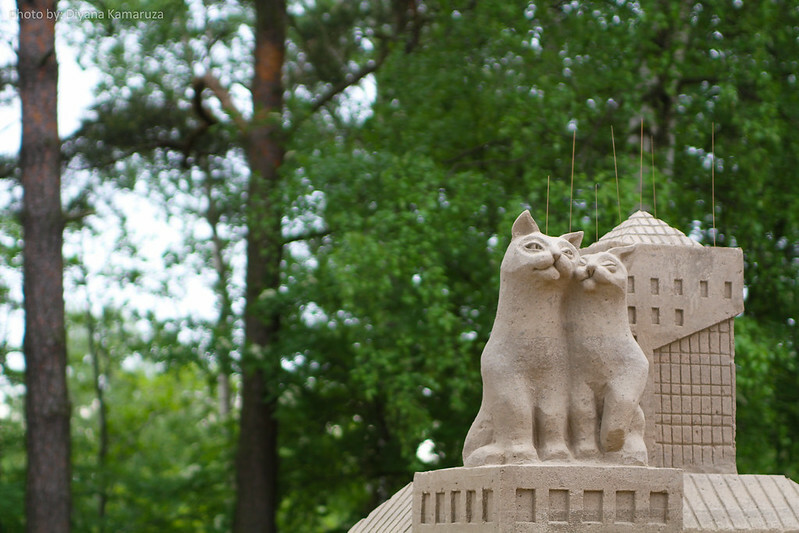 Couple of cats in love. 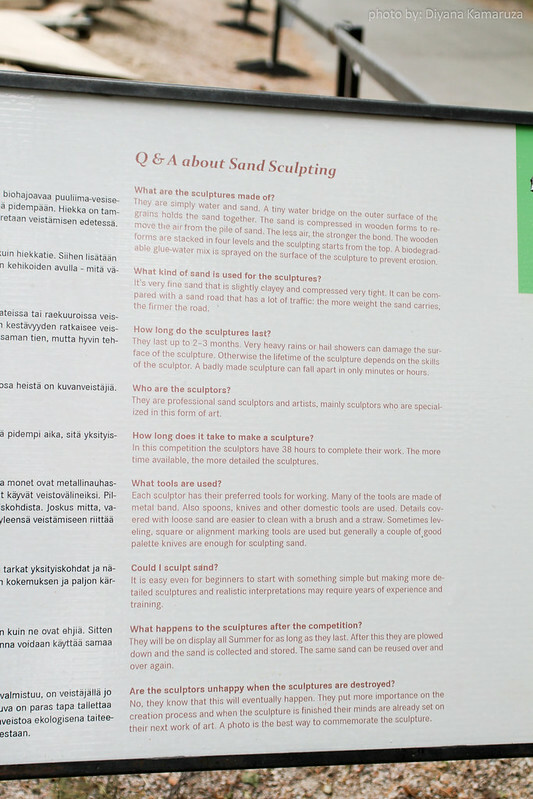 Q & A about Sand Sculpting. 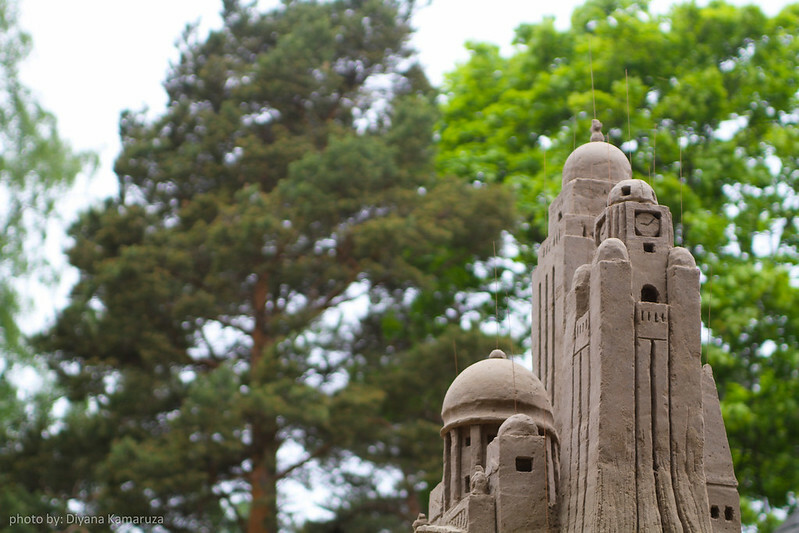 Event: Art Meets Sand 2012. 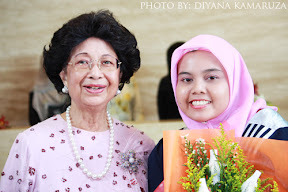 Date of event: 6 June 2012 – 10 June 2012. 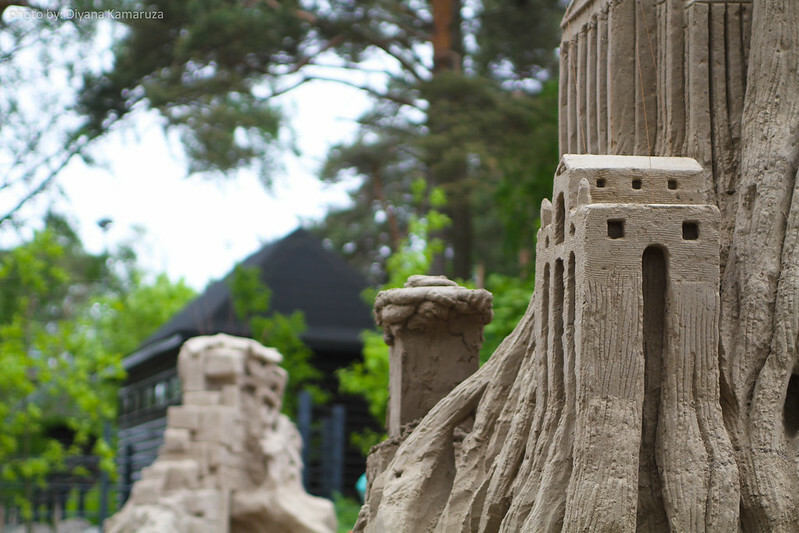 Location: Zoo Korkeasaari, Helsinki, Finland.